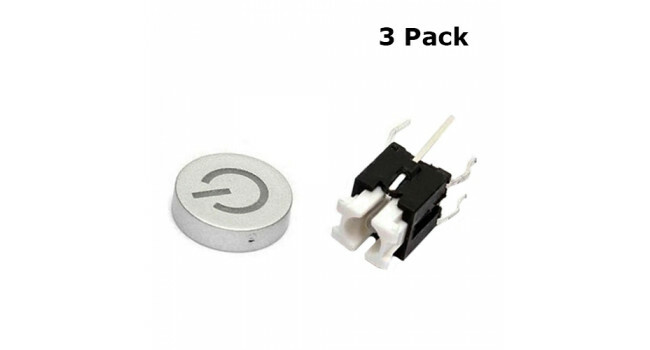 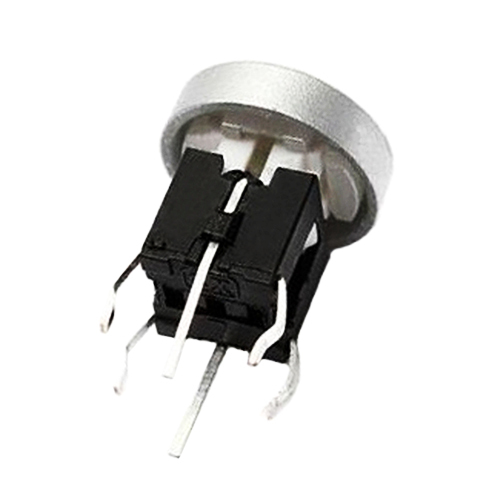 These are great little 12V momentary tactile switches for any projects. 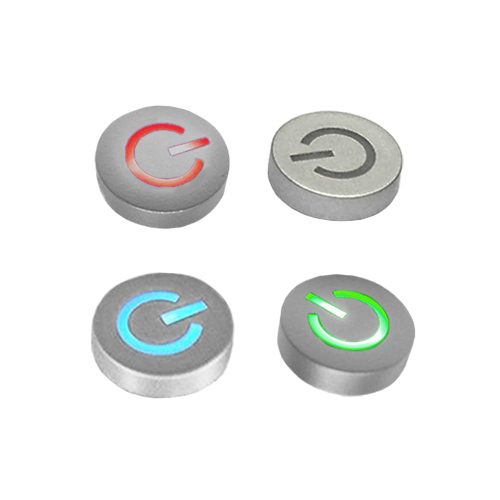 The switches have built in LED's which can add coloured lights to your projects. 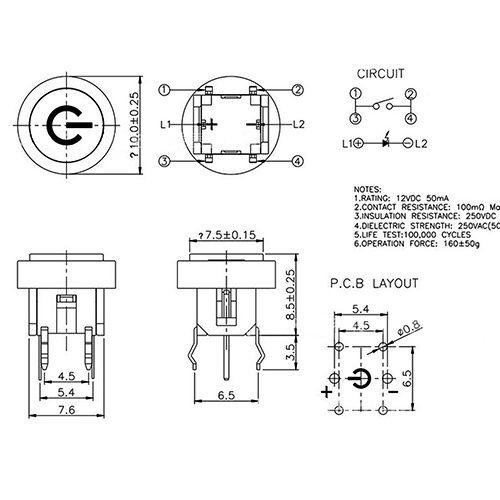 JST Connector Kit 2Pin Male Female - 2.54 mm Pitch (4 Pack) JST connectors are compact small connectors. 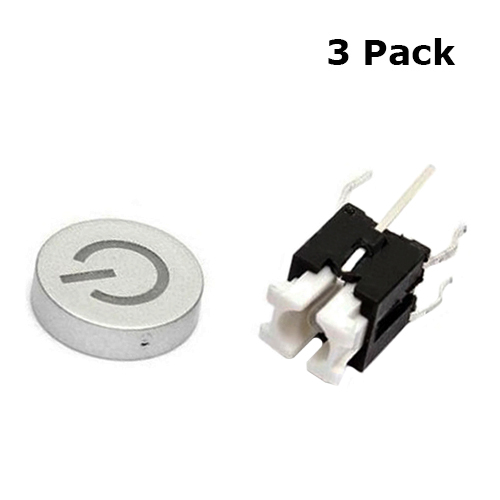 This kit contain 5 sets of Male Female connectors. 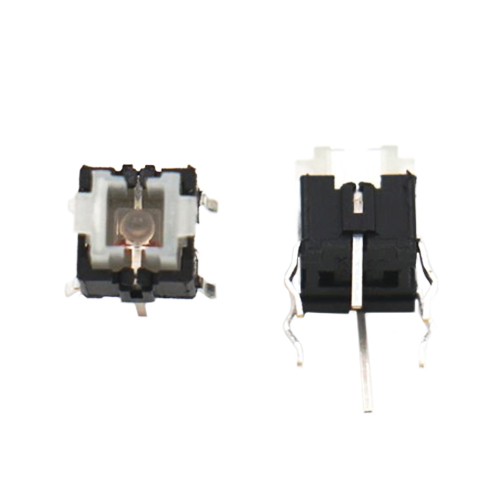 We made it easy and connected 150mm picta..